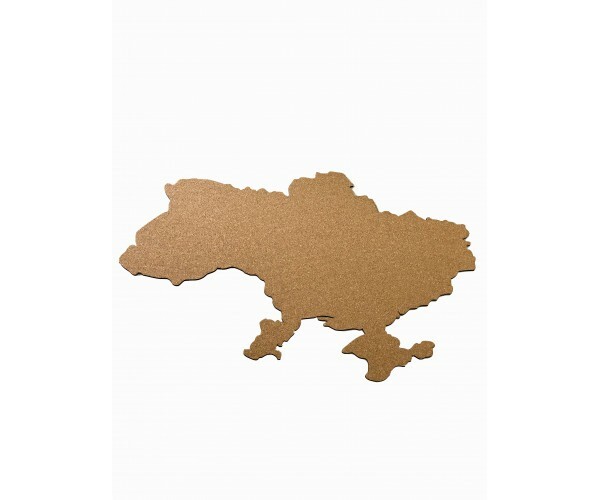 Self-adhesive map of Ukraine is perfect for those who like to plan trips and collect photos from them. Attach photos in places where you were, or use the map for planning new travels. It will become the main inspiration and decorate the boring wall in the office, add comfort to your home, or play the role of a gift. The card is easily attached to any surface. 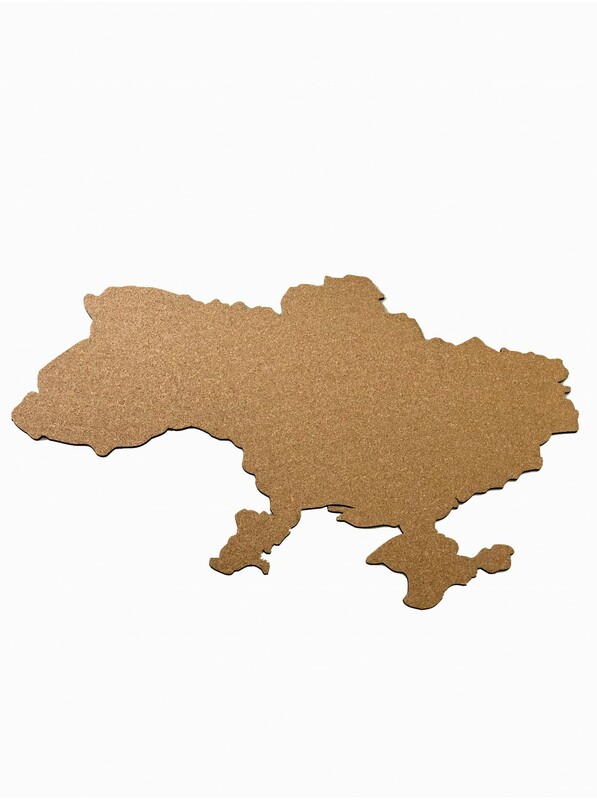 Map dimensions: 140x100 cm. 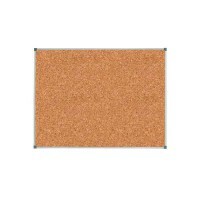 Material: natural cork, to which you can simply attach photos and notes using ordinary buttons. 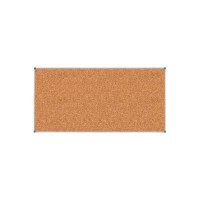 Colors: monotonous cork, cork with splashes of paint of different colors (black, white, black and white, color).